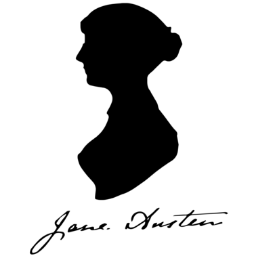 The Central Valley Jane Austen Book Club hosted a MeetUp on January 27th to see a production of Sense and Sensibility at Good Company Players in Fresno! There were about 25 attendees from either the Book Club or JASNA Central California in attendance. After the performance, the actors were kind enough to come out and greet the two groups and pose for a picture. Can you believe that they were NERVOUS about performing for Janeites? They were afraid they wouldn’t pass muster for avid fans of Jane Austen. But we assured them that we’re always thrilled when folks present anything having to do with Austen and that their performances were top-notch! Previous postNew Year, New Region!